Veg-tober Starts Now! Get Ready to Vegan Out!!! TONS of vegan food, people, and products are headed your way! Don't miss out! Happy October to you, herbivores! 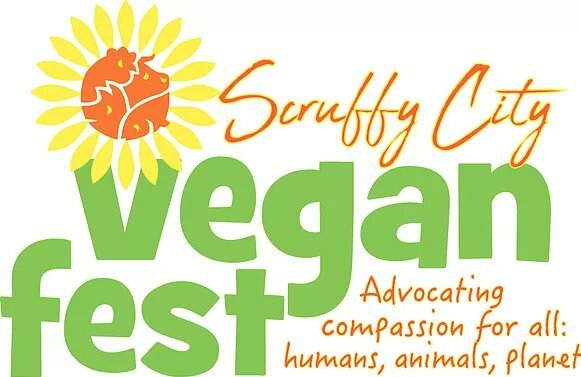 Just wanted to let y'all know that we will be at some AMAZING vegan events popping up all over the U.S. this month, and we want to see you at all of them. Make sure to stop by, say hi, and shop some great vegan merch. And make some lifelong plant-based pals in the process! P.S. Follow us on Instagram to keep up with all our events, new products, and everything else! XOXO.